Join the Wild Grounds Coffee Club to receive two packages of coffee each month, and the their organization will greatly benefit from your continuous support! 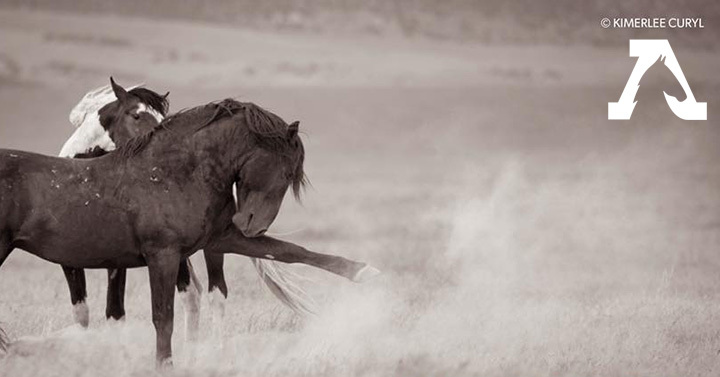 The American Wild Horse Campaign is calling on Congress and the Administration to reform management policies of horses in the wild - and we’ve teamed up with them to help. Join the movement to protect and preserve wild horses and burros for generations to come… by simply ordering a monthly subscription of fairtrade and organic coffee. Sign up for the Wild Grounds Coffee Club, and get this coffee delivered to your door on a monthly basis! With every sip, you are raising awareness and making change for America’s horses in the wild. We'll send a box containing two 12oz bags of the Wild Grounds Coffee of your choice to your doorstep every month. We will bill your card monthly, and you can cancel or postpone delivery anytime by giving us a call. From Kay Fisher of Marietta, Georgia on 6/29/2017 . I ordered the dark roast. I love my coffee, and this did not disappoint. This does have great flavor, and it makes me happy to help our beautiful wild 🐴!